If you’ve been anxiously awaiting SQL Server 2014 you will be happy to know that you can add an MS SQL 2014 database to your site right now in the MS SQL Manager section of Control Panel. We continue to offer and support SQL 2008, SQL 2008 R2 and SQL 2012 as well. And as always, there is no extra charge for MS SQL databases. Please note that nopCommerce 3.3 requires the ASP.NET 4.5.1 Framework in order to run properly, and that is only available on our Windows 2012 R2/IIS8 servers. If you’re having trouble getting it to work, please open up a support ticket to have your account moved to one of those servers. You’ve been asking us for the ability to auto-renew domain names, and now you can! 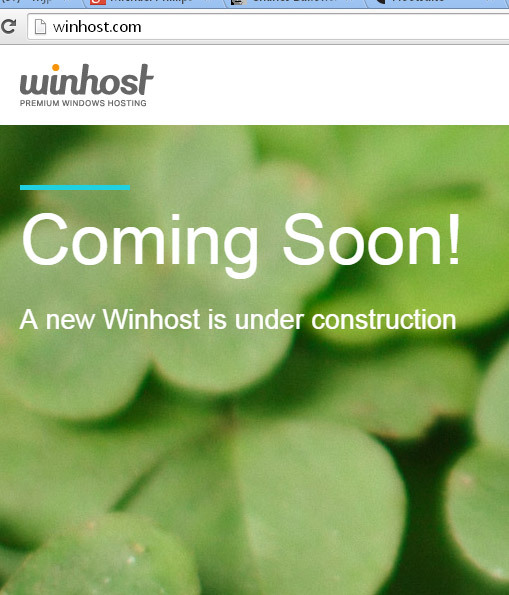 When we sent out the email notice of the availability of the new option we also mentioned that everyone who switched to automatic domain renewal would be eligible to win a free year of hosting. Well we’ve chosen two winners, and they are Rodrigo Sandoval from Santiago, Chile and Bruce Roeser from Florida. 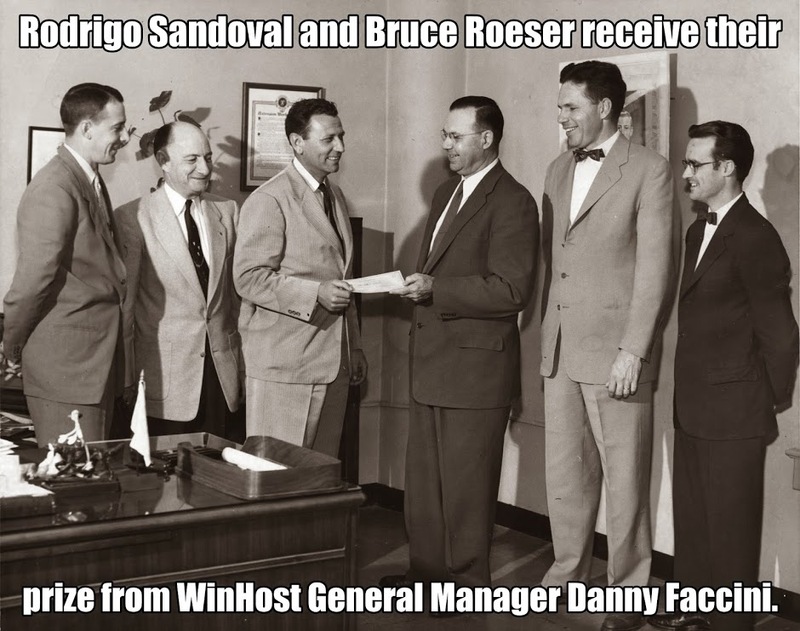 Congratulations, gentlemen, and thanks for using Winhost!